Are you a promotora, community health worker, or patient navigator interested in educating Latinas in your community about breast and ovarian cancer and helping to identify at risk women? 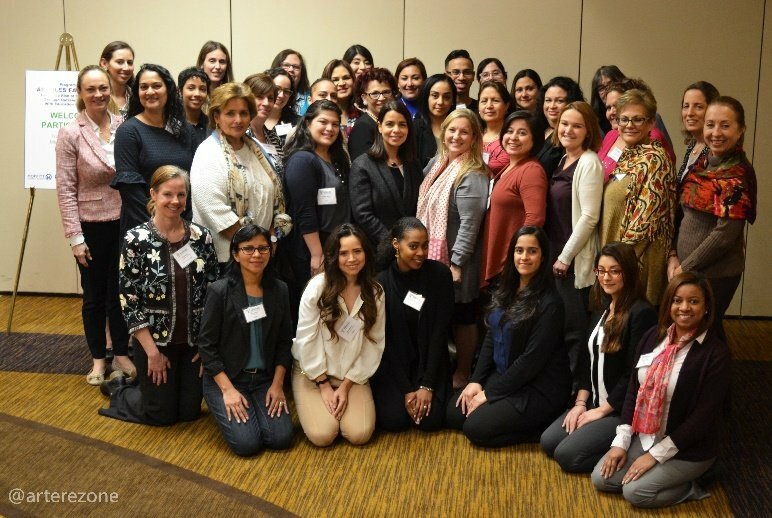 Our ÁRBOLES Familiares (Assessing Risk of Breast Cancer through Outreach to Latinas with Education and Support) training program aims to educate bilingual community health workers, promotoras, health educators, and patient navigators working with Latina women in the community. Through our 16-week training course you will gain the skills to increase your knowledge about genetics, genetic counseling and testing, identifying high risk Latinas, and making appropriate referrals for at-risk women. Click on the tabs above to find out more about the program and see if you qualify for our program. 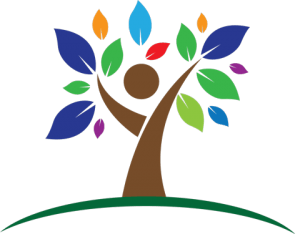 The goal of the ÁRBOLES Familiares training program is to address the unmet need of referral-level competence related to genetic services by developing a trained network of community outreach and education professionals.